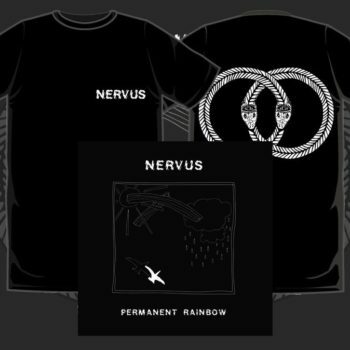 As far as debut albums go, Permanent Rainbow by Nervus will be hard to beat in terms of songwriting and memorable hooks. 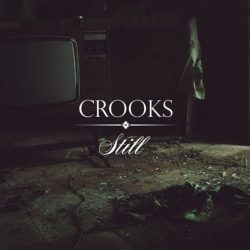 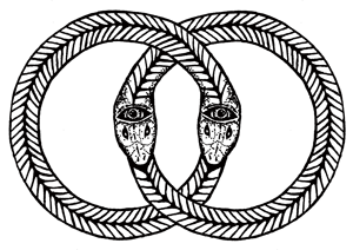 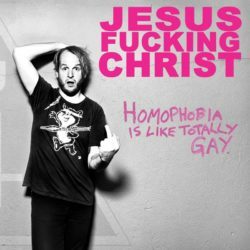 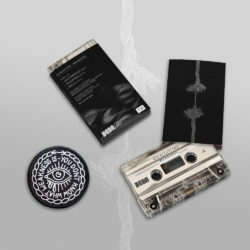 It’s an album that’s as raw as it is melodic and features ten heartfelt anthems of sorrow, anxiety and regret. 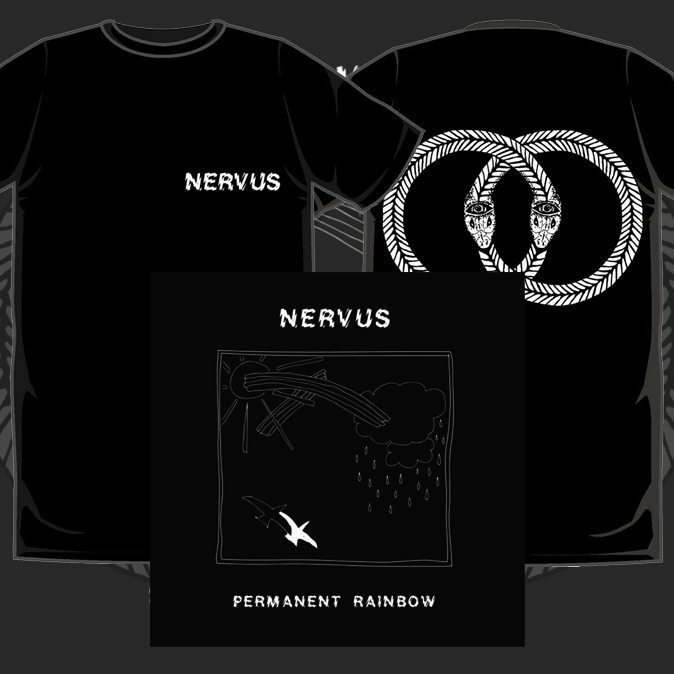 Nervus are sure to follow in the footsteps of other Watford bands like Gallows and Lower Than Atlantis. 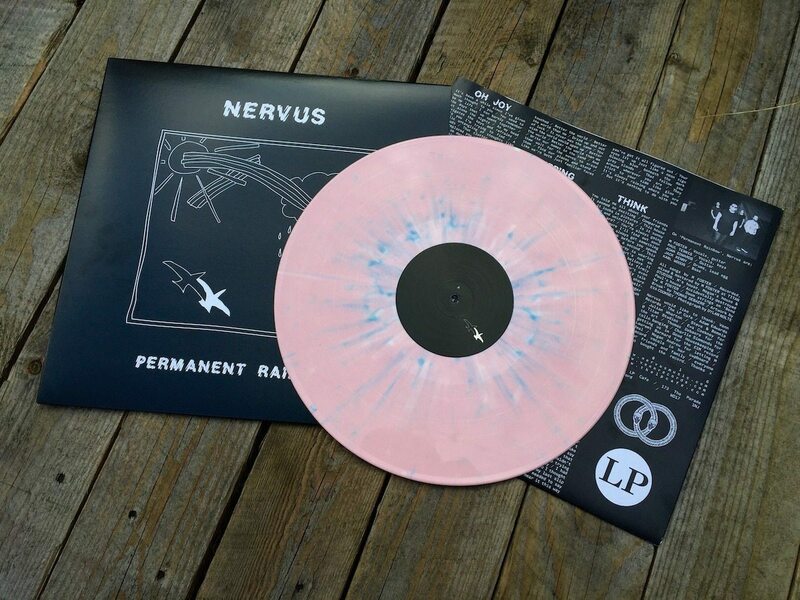 Order their first vinyl outing, limited to 300 heavyweight 12 inch records in baby pink with blue and white splatter. 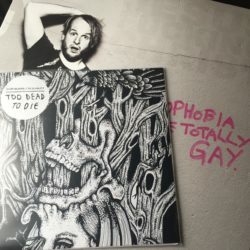 Digital download included and free postage within the UK.